May 10, 2017 "Anibal Acosta, Christopher Berg, Terry Muska Interviews, 3 Premieres"
This week’s edition of CLASSICAL GUITAR ALIVE! features three world premieres and interviews with lutenist Christopher Berg, guitarist Terry Muska, and guitarist-composer Anibal Acosta. The program begins with an interview with lutenist Christopher Berg, who discusses music of Baroque lutenist Silvius Leopold Weiss (1687-1750), and how the preludes to his suites differ from lute suites of J.S. Bach (1685-1750). Although not as well-known as his older brother Silvius Leopold Weiss, Johann Sigismund Weiss (1690-1737) was also a court lutenist. Estonian guitarist Heiki Matlik performs his guitar transcription of JS Weiss’s lute concerto in d minor with members from the Estonian Academy of Music and Theatre. 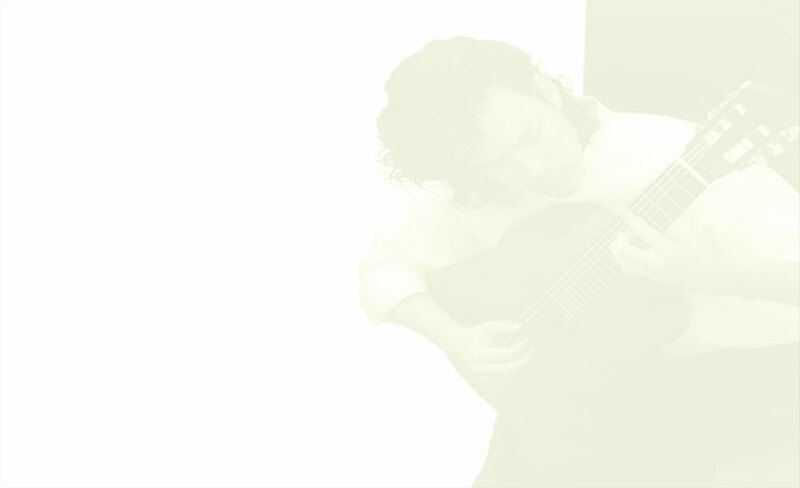 The program continues with a 1982 live recording of Tarrega’s “Capricho Arabe” by Maria Cortes, guitar professor at the Conservatory Federico Moreno Torroba in Madrid. American composer Michael Daugherty is known for combining elements of popular culture and music in his works. This is also true of his Guitar Quintet, “Bay of Pigs”, which quotes music of Jimi Hendrix. The composer describes the work as a three movement elegy to Cuba past and present. Commissioned by trumpeter Andrew Gignac in 2008, Peter Carey’s “Duo for Muted Trumpet and Guitar” is perhaps one of the rarest and unusual duo combinations with guitar. Guitarist Terry Muska discusses the genesis of the commission of the work. Anibal Acosta Jr.’s “Danza de los Bufones”, (Dance of the Buffoons) is performed by the composer on a live recording with flutist Jeryl Burnette.